Why girls tailor their own dresses? Because they want to look unique and see no similar dresses on other girls. 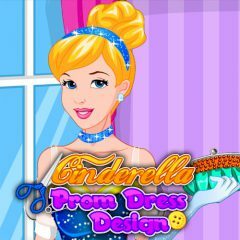 Show your dress on the prom night!